Make your advertising easy and portable with Lite Banner Stand from Bannerz. Also known as L Banner Stand. Lite banner stand’s small dimensions makes it easy for travel and storage. No tools required for setup. Perfect for events where assembly time is crucial. Snap-lock graphic rails, makes changing the graphic quick and simple. Invisible frame: puts the focus on your message. Despite its low weight, lite banner stand is perfectly steady. Lite Banner Stand: Invisible frame with a big visual impact. 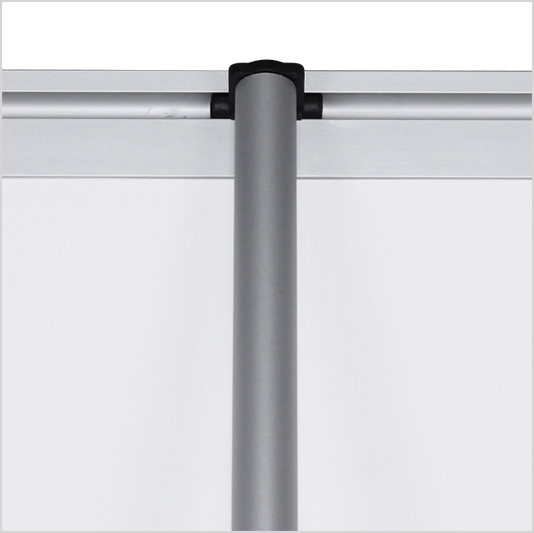 Add more advertising space by converting Lite banner stand to two sided display simply using two-way bottom connector. Setting up the Lite Banner Display Double-Sided remains effortless with only the added step of attaching another custom print. Very simple to set-up with no tools required. 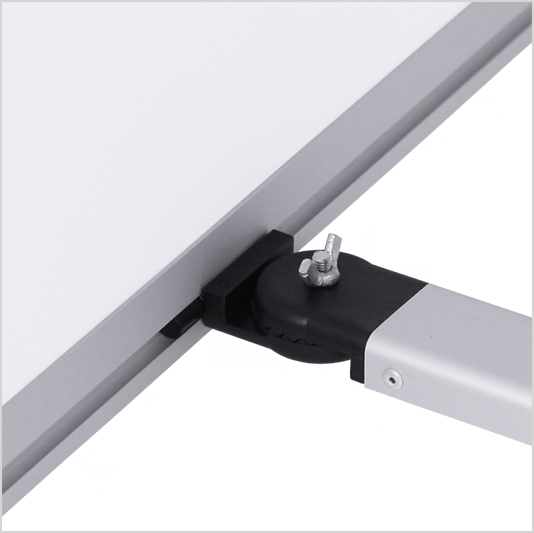 The custom print’s top clamping rail hooks easily to the top of the Lite Banner Display’s 3-part aluminum pole. 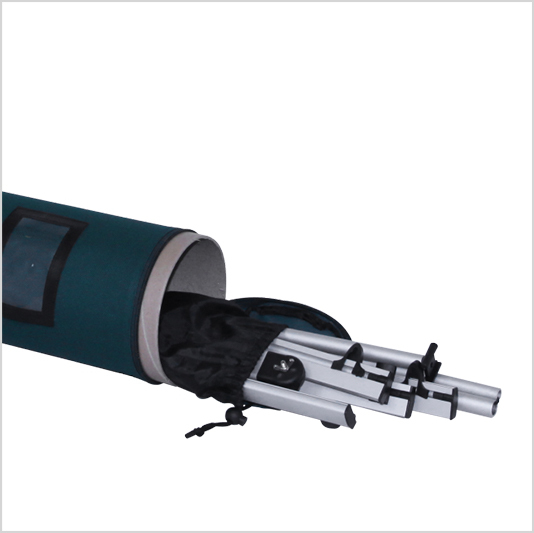 Polyester carrying bag included with hardware. 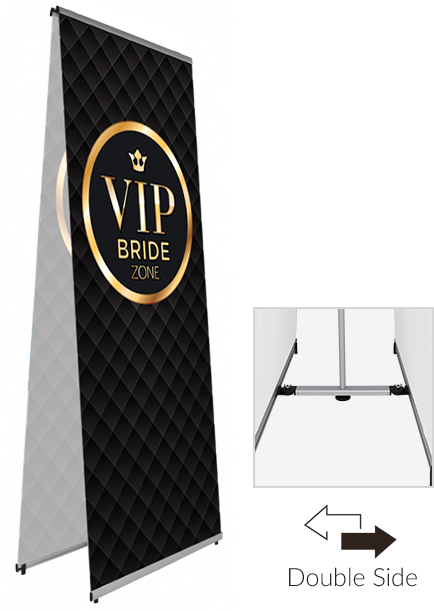 This Lightweight banner stand is ideal solution for your travel exhibits.